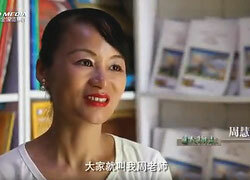 Like to learn English and like to learn Chinese Mandarin. Can learn at the same time. Our teaching has been reported by the media three times. The following are media coverage. The language of the micro-film is Mandarin, if you use other languages, I hope you have a translator can translate for you. In April 2014, this micro-film participated in the second Southern China micro-film competition and win the championship in Guangzhou, China. January 24, 2015 we accepted Guangzhou Information Times follow-up interview. Guangzhou Information Times interview we lasted for three months. Guangzhou Information Times made the interview, became chain picture. November, 2008 Parents send child to study together. 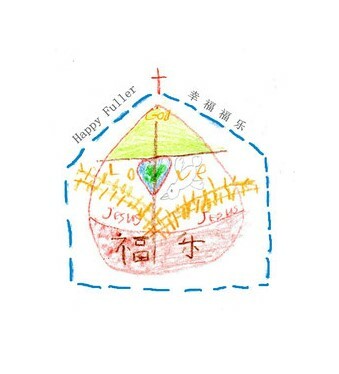 In September 2012, two Christian families moved to became our neighborhood and sent their children to study at our home. 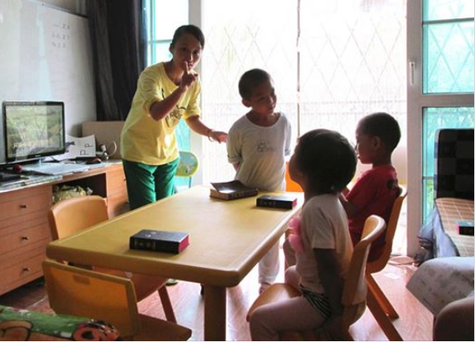 In February 2016, our students Joseph and Lily came to our home to study. 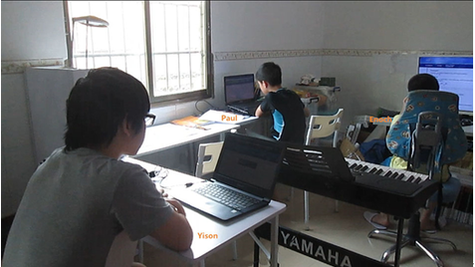 Fuller Home School students Yiosn and Paul are seriously studying with Enoch together. Welcome to our Chinese class and learn Chinese with us. 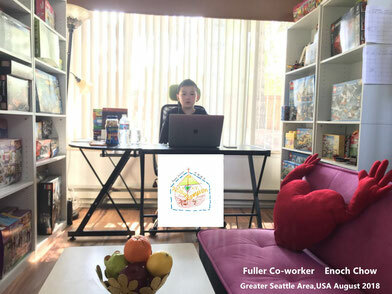 Fuller Homeschool & Fuller Online School 福乐家庭学校&福乐在线网校 Powered by WordPress.com.